Home Nerdy Laser Podcast- Episode 27: Go, Go, Power Rangers! 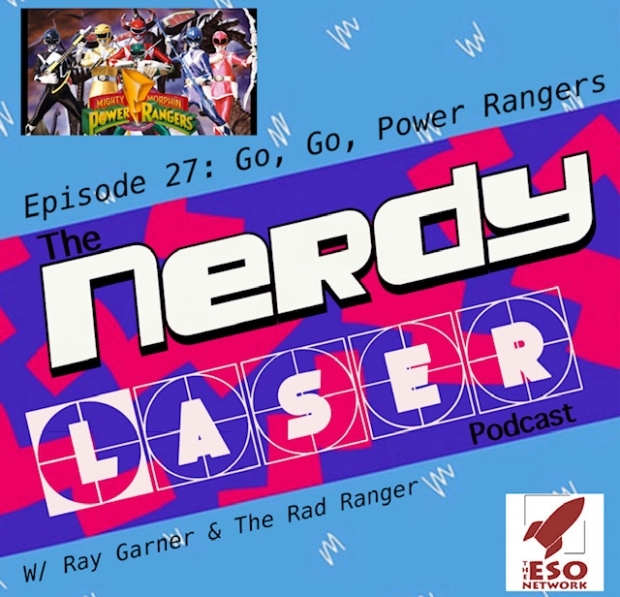 Nerdy Laser Podcast- Episode 27: Go, Go, Power Rangers! On this episode of the Nerdy Laser Podcast, I hop into the megazord along with the Rad Ranger & Ray Garner as we talk about the Mighty Morphin Power Rangers! That’s right, that song is already stuck in your head, Go, Go, Power Rangers! We talk about what we love about the show and the newest power ranger movie and some of our favorite storylines. Green with Evil is by far one of the most popular storylines so we take a look at that and discuss some of our favorite characters! Nerdy Laser is the coolest podcast in Bayside! Your host Richard Ewell takes you on a trip through the nerdy rabbit hole that is pop culture. 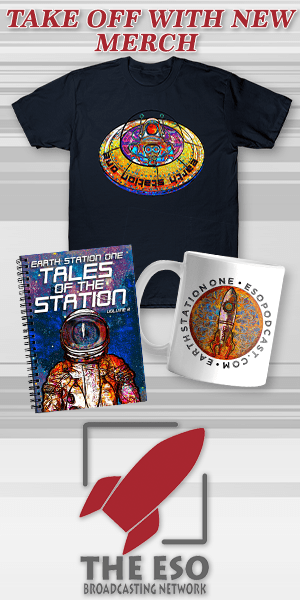 One of the focuses is the nineties which is close to Richard’s nerddom but nothing is off limits. He has a variety of guests that come on to share their knowledge & love for any subject from 90’s soundtracks to Jurassic Park. Give us a listen & remember, keep it nerdy. The Award Winning Bobby Nash!